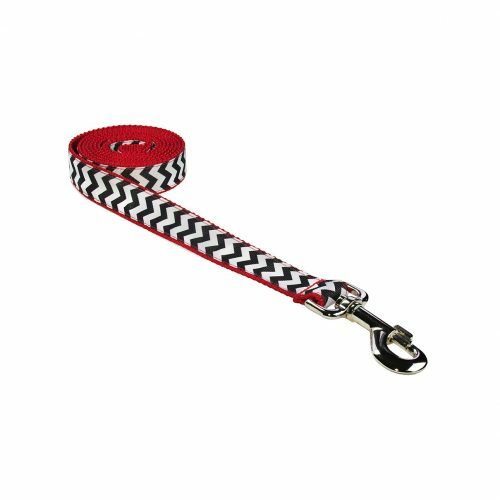 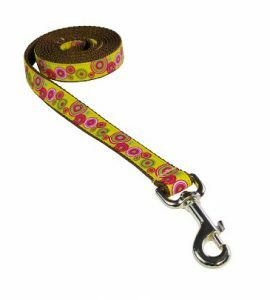 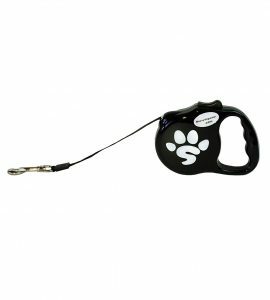 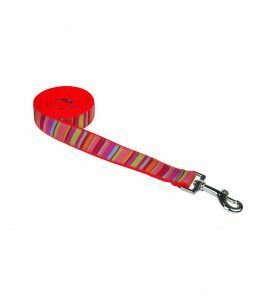 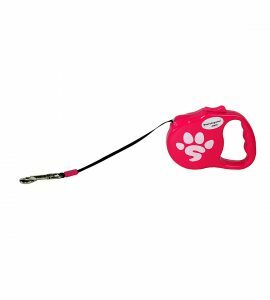 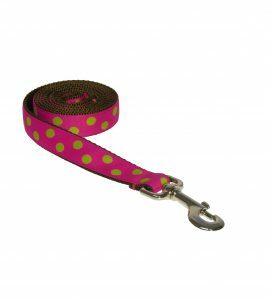 Our fancy dog leashes are super-strong and made to last. 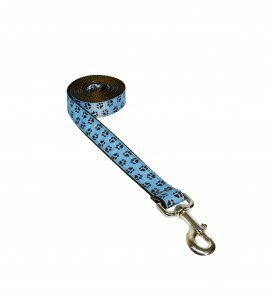 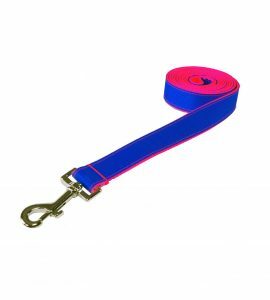 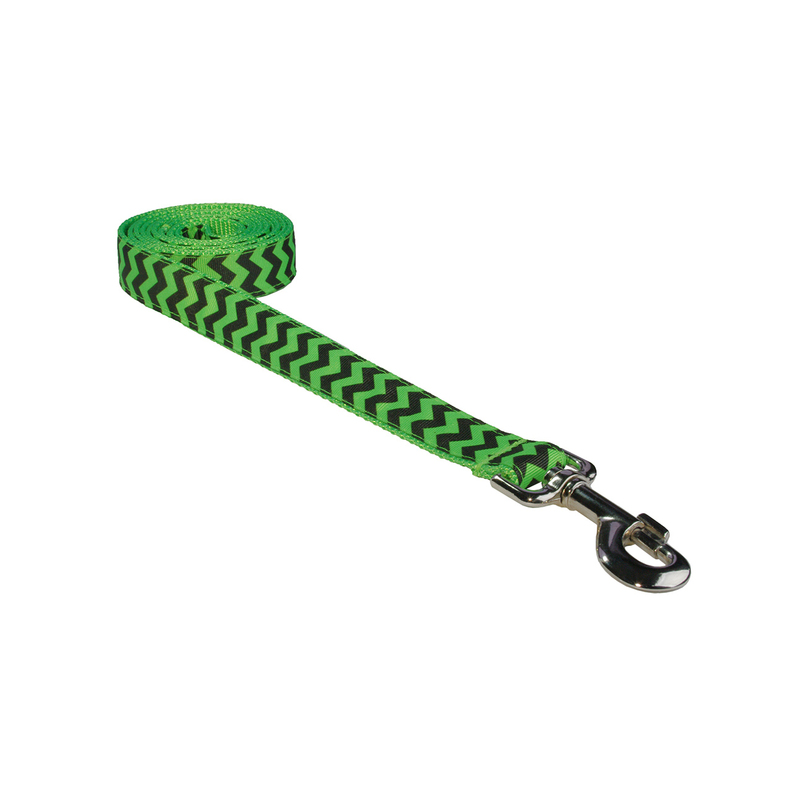 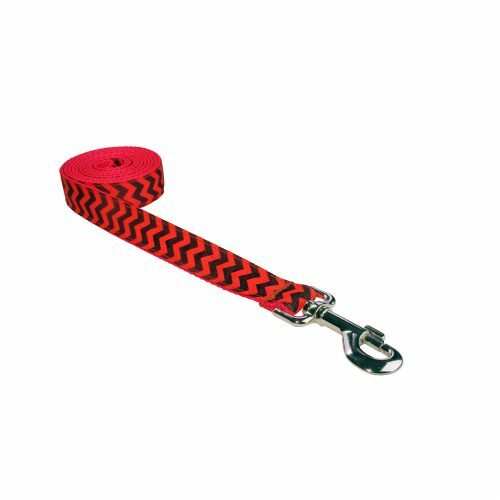 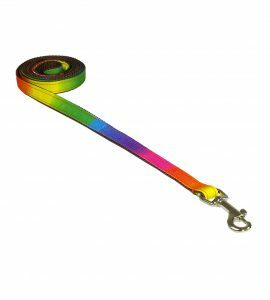 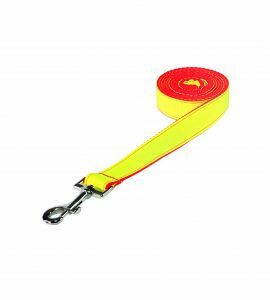 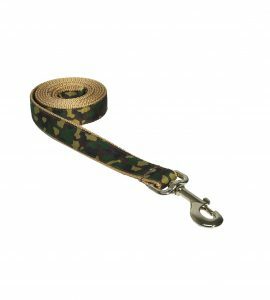 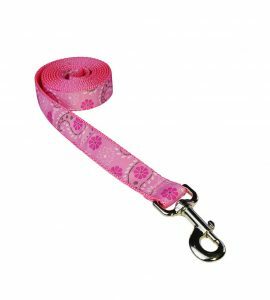 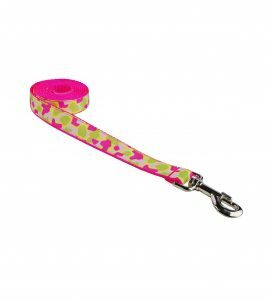 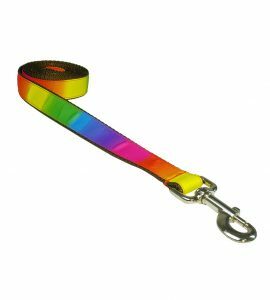 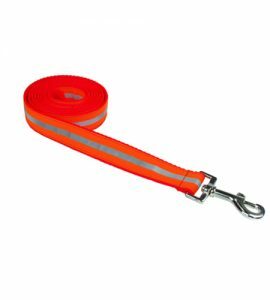 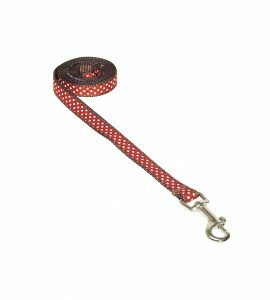 Keep your dog safe and secure with durable, nylon webbing. 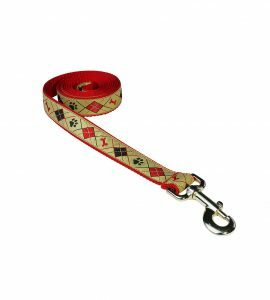 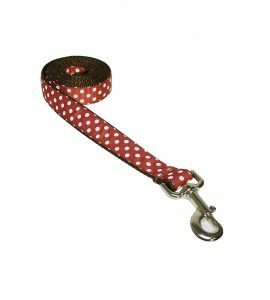 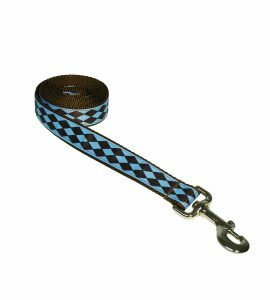 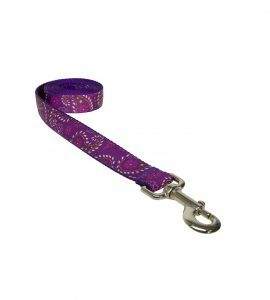 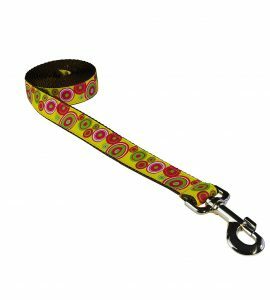 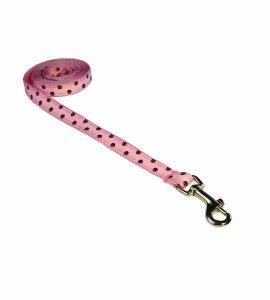 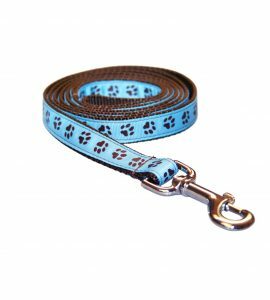 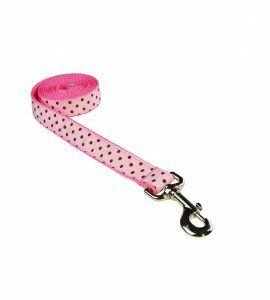 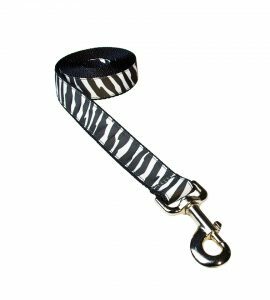 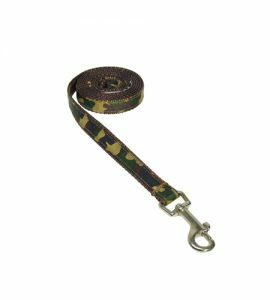 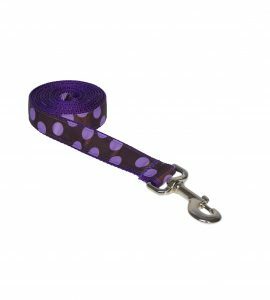 All of these top quality dog leashes are hand made in the USA. 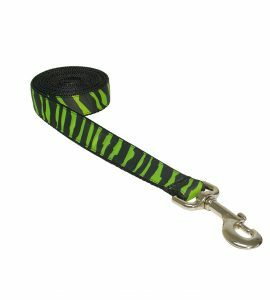 Don\’t forget your matching collars and harnesses!